What version of JQuery should I use? The jQuery library updates quite often and some site designers may struggle to alter their coding in order use the latest version of the jQuery library. 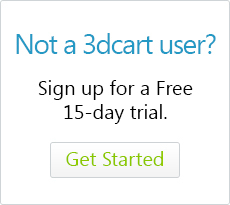 Fortunately 3dcart has you covered. This way, your site will always use the most up to date version of jQuery and your site's functionality will always be available and current.